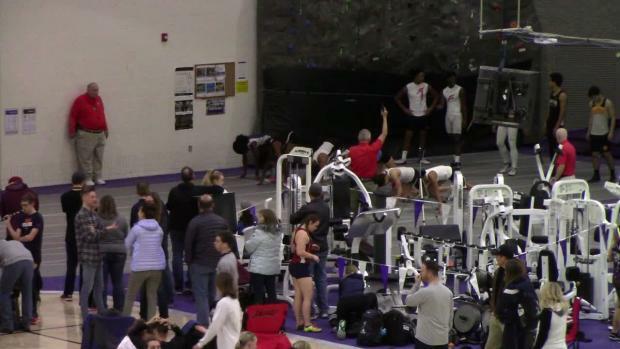 Austin Carter helped us figure out the exact distance from the shot put circle to the wall at Weber State University's indoor track facility. 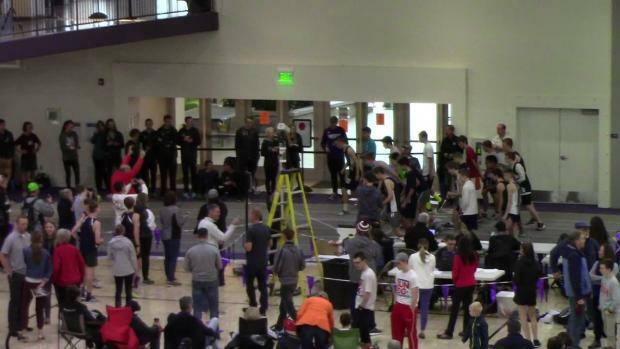 Sixty one feet and 9 inches to be exact as the senior from Beaver High School in Utah hit the wall. 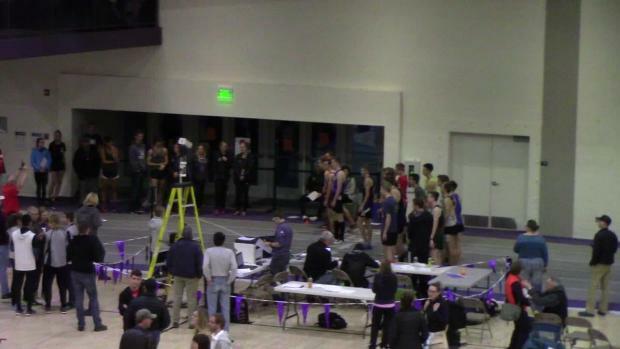 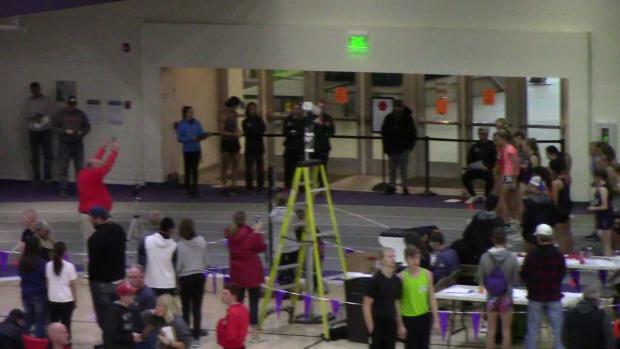 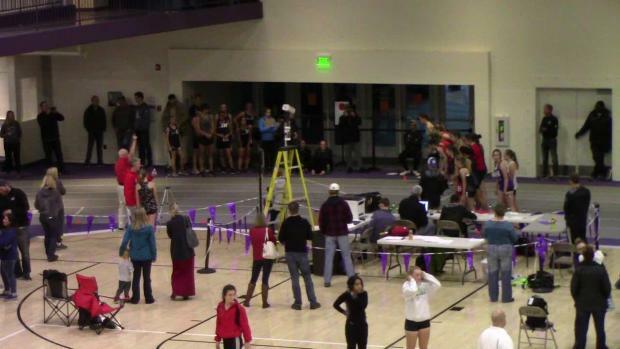 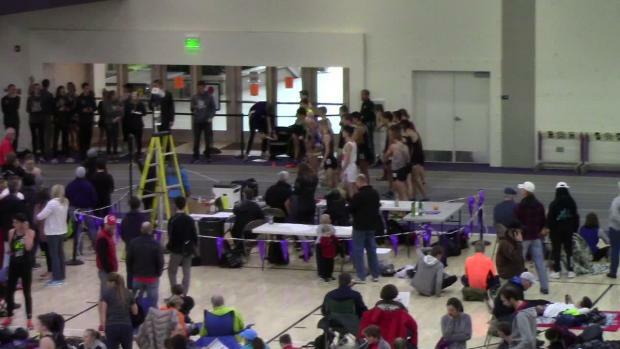 A sneak peak to what you can expect at the Weber State Indoor Invitaional. 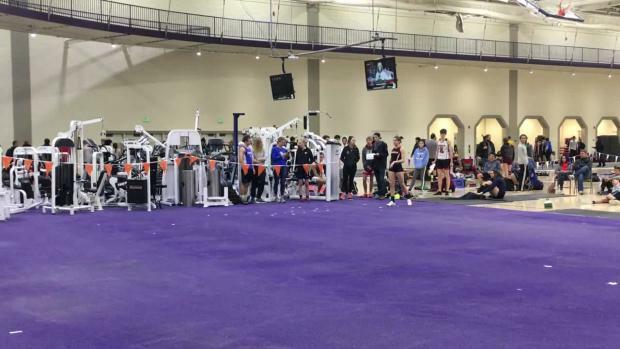 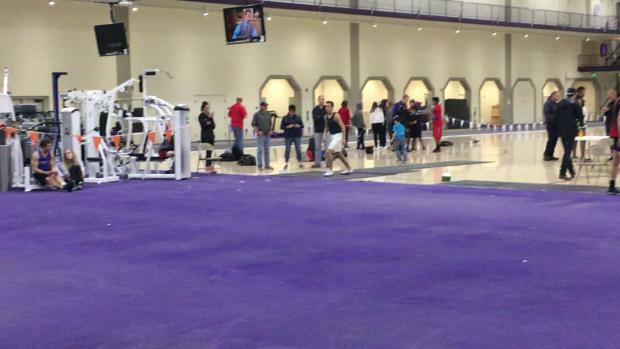 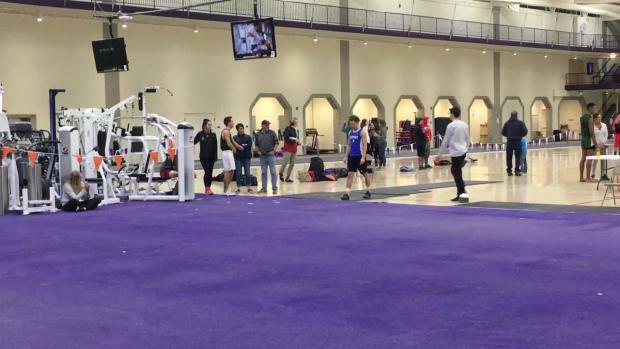 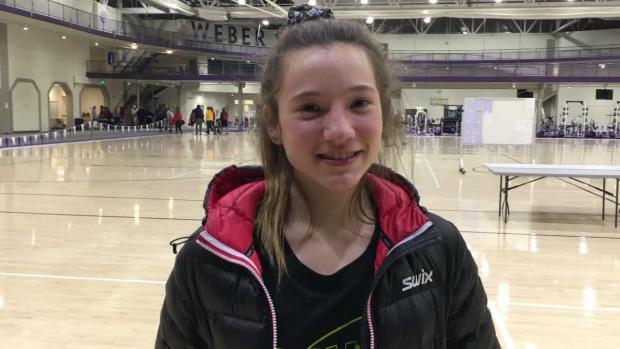 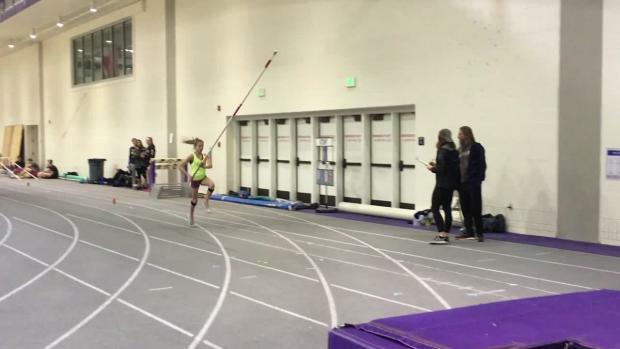 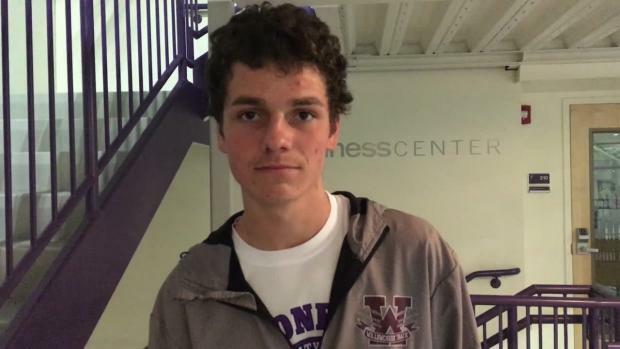 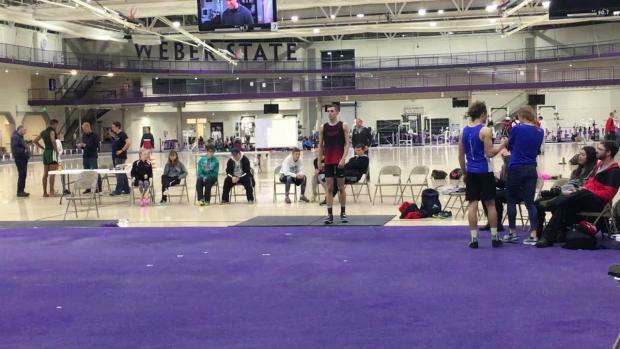 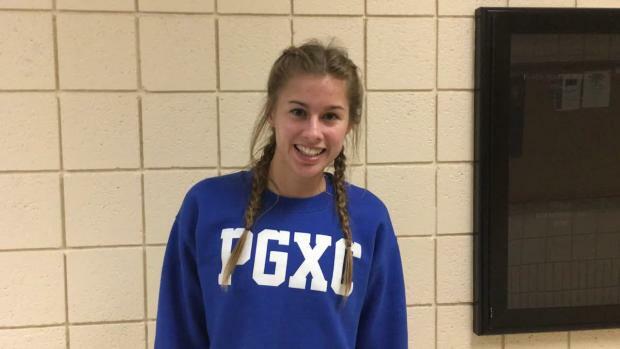 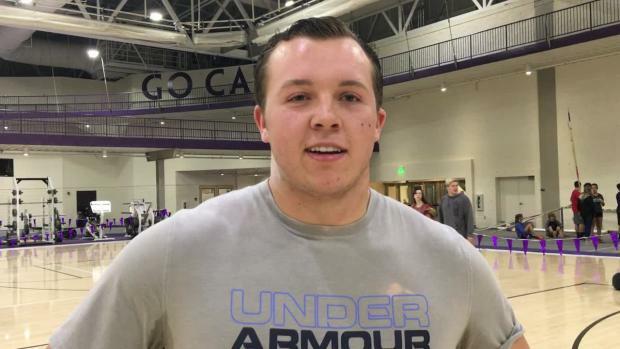 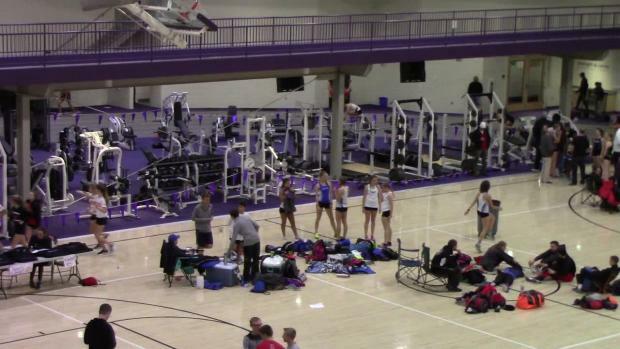 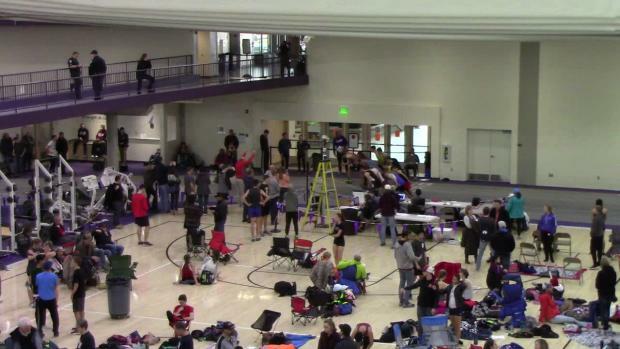 A summary of what went down at the Weber State Indoor Invitational. 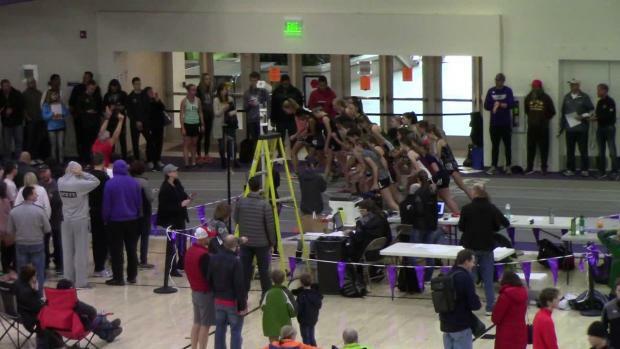 Check out the current top 50 state indoor track & field event rankings in Utah as of January 26th. 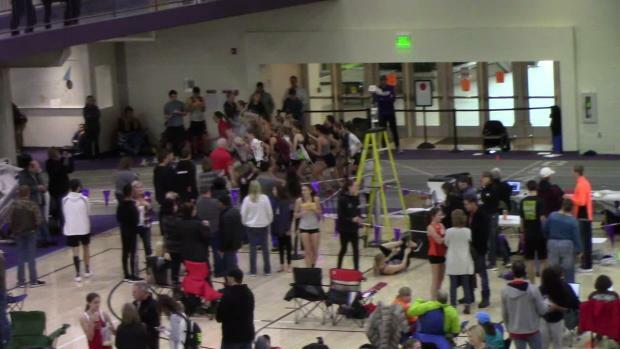 Check out over 7,000 photos taken by Josh Ornelas from the Weber State Indoor Invitational. 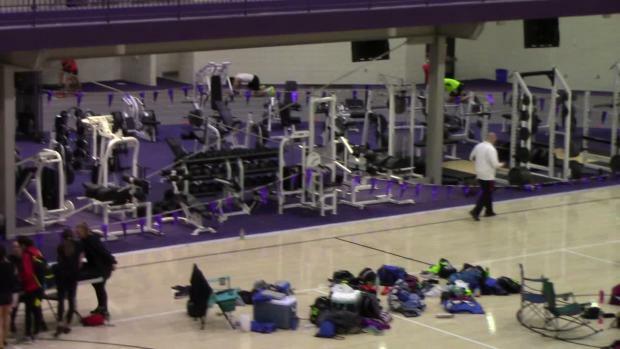 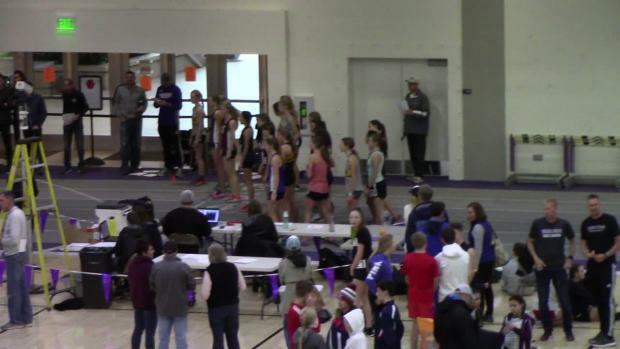 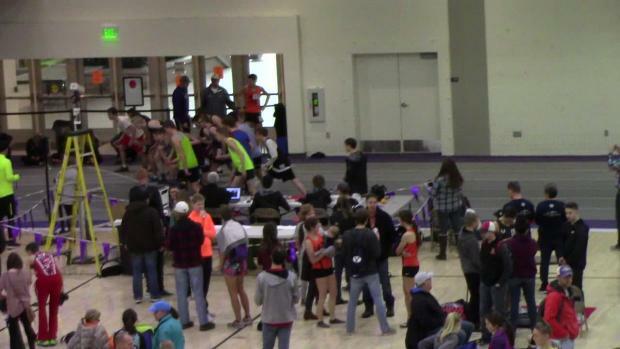 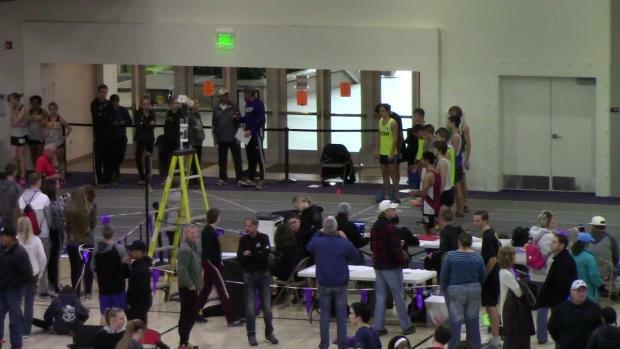 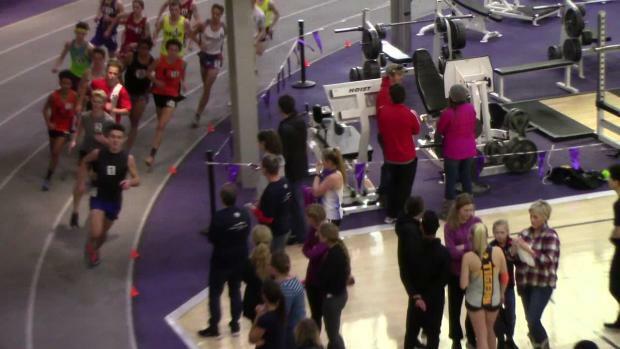 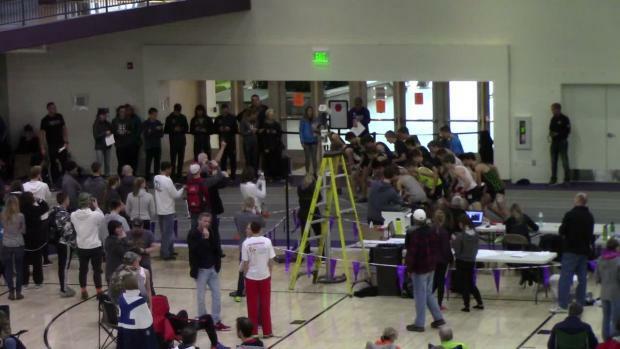 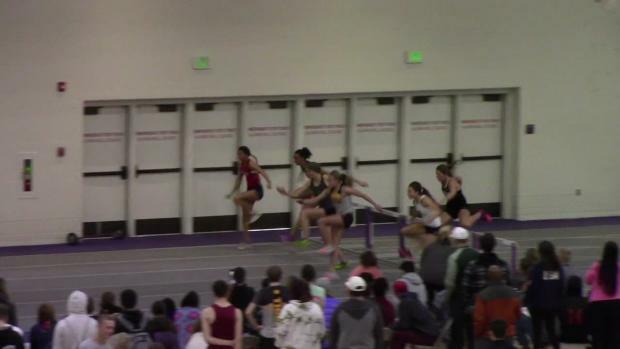 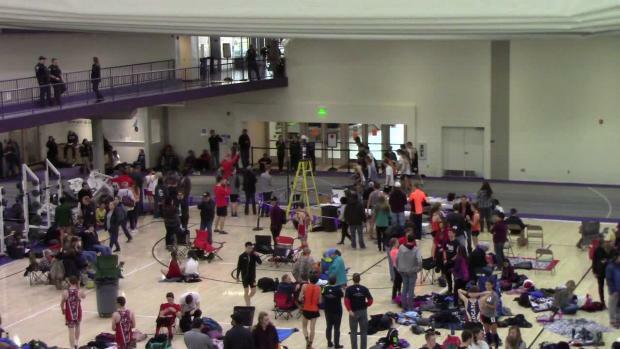 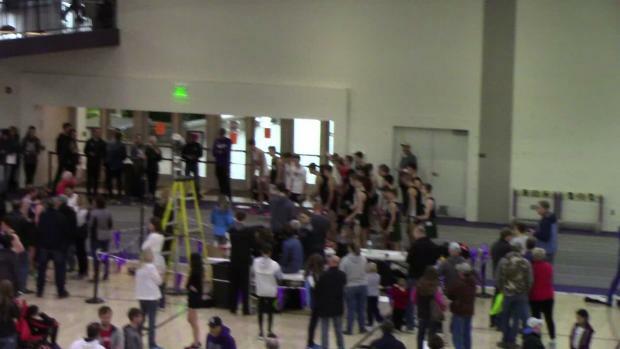 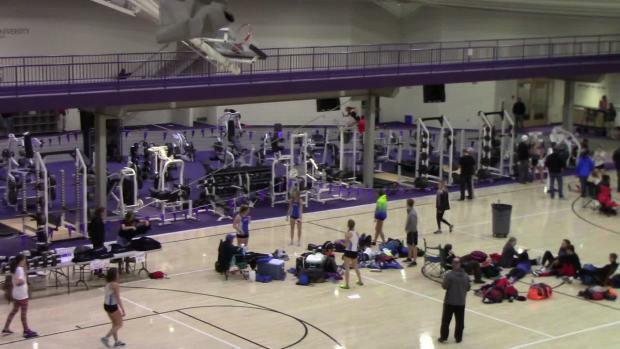 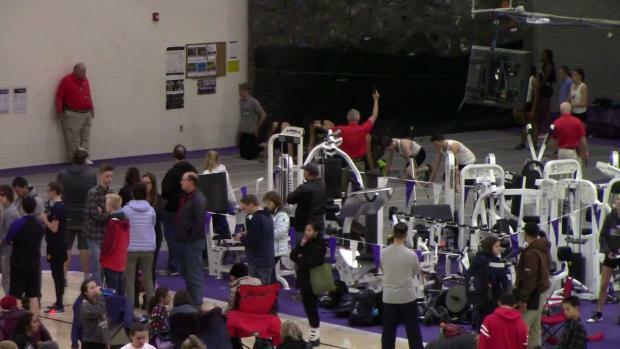 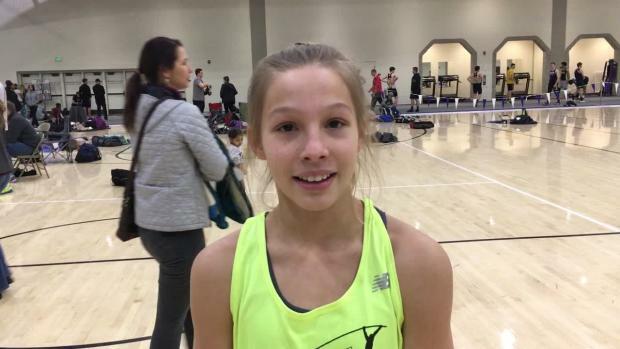 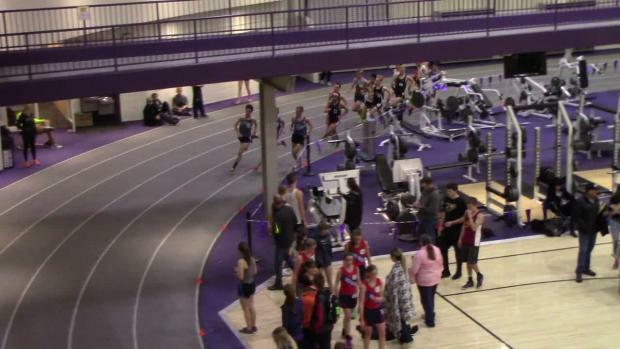 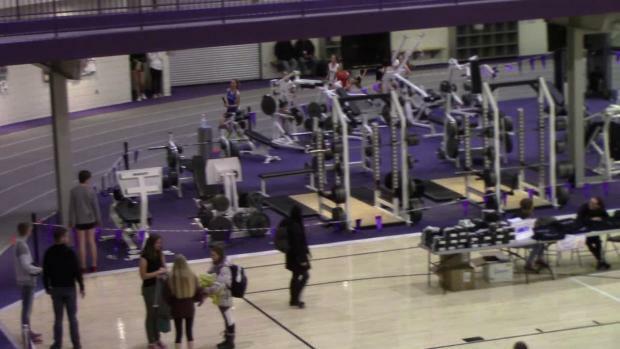 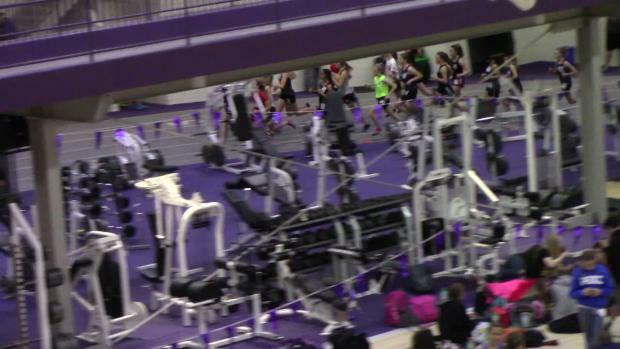 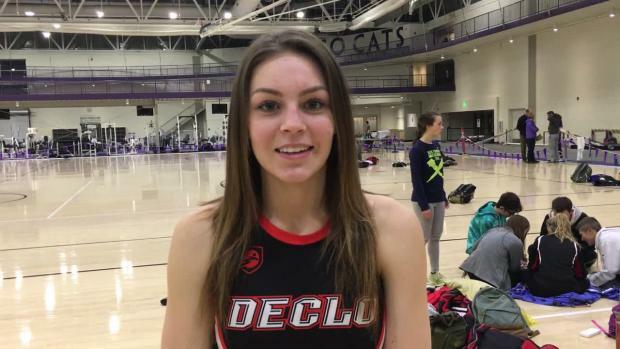 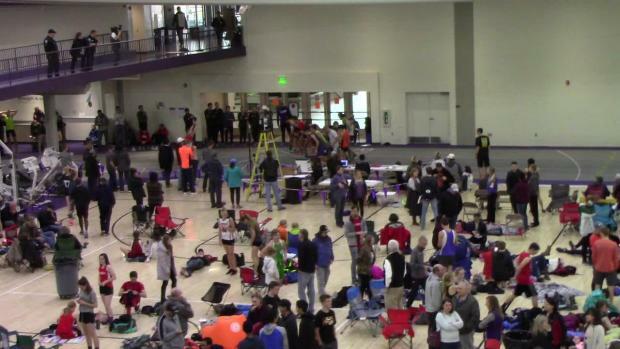 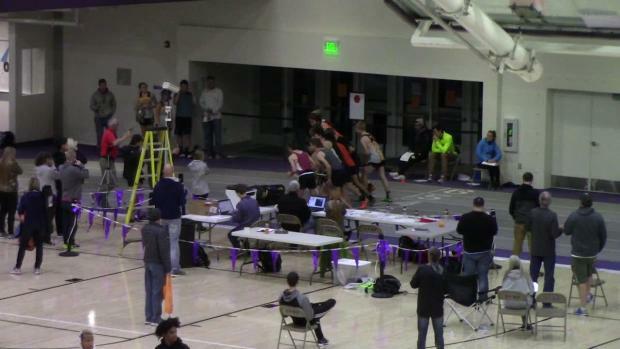 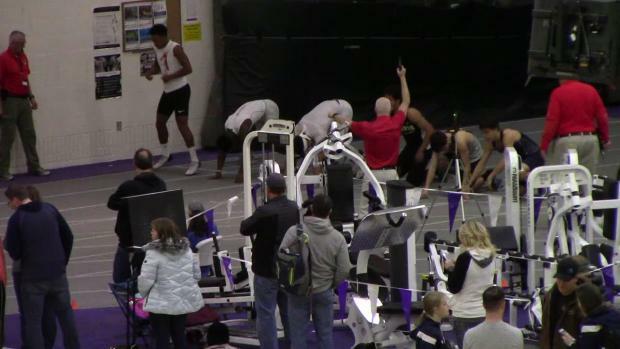 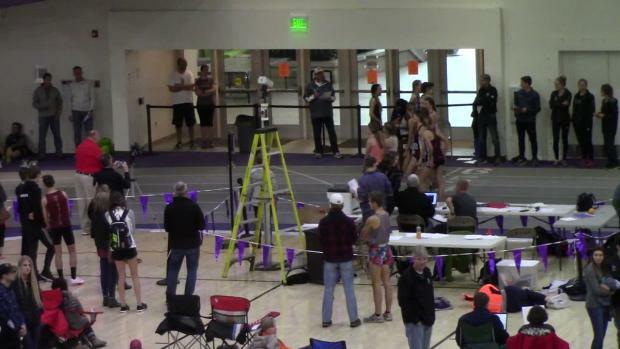 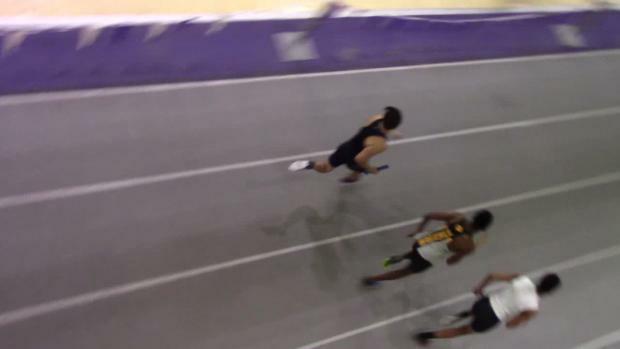 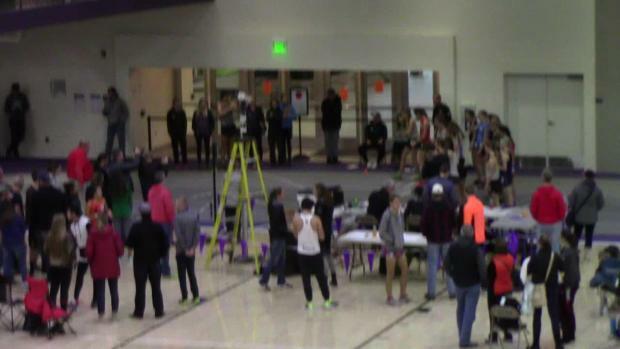 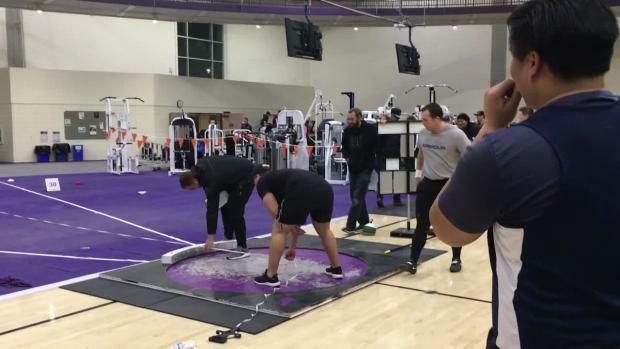 Watch race videos from the 2018 Weber State Indoor Invitational.